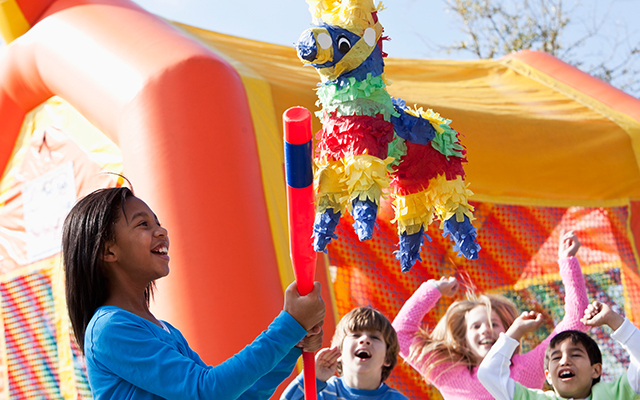 Want to throw a party your child will never forget? This month, Open Colleges’ Diploma of Events Management student, Sarah Watson, shows you how! 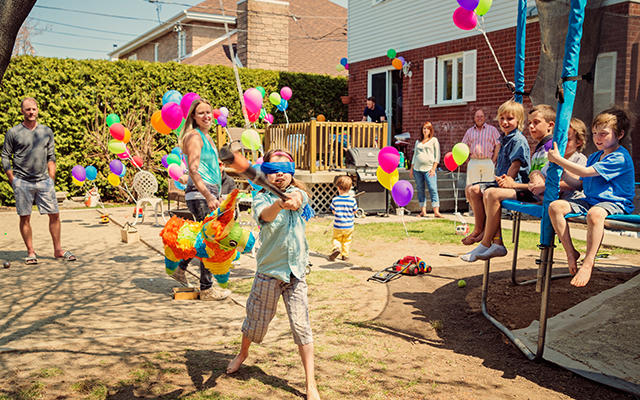 Below you will find her top tips to make a kids’ party go off without a hitch. Make a list. Grab a notebook, write up your plan and keep all your notes in one place. Focus on the main things your child would like to do: a few games, food, present and cake time. By focusing on key party points you put less pressure and stress on yourself. A lot of details about the party will be determined by the size of the space where you intend to hold it. 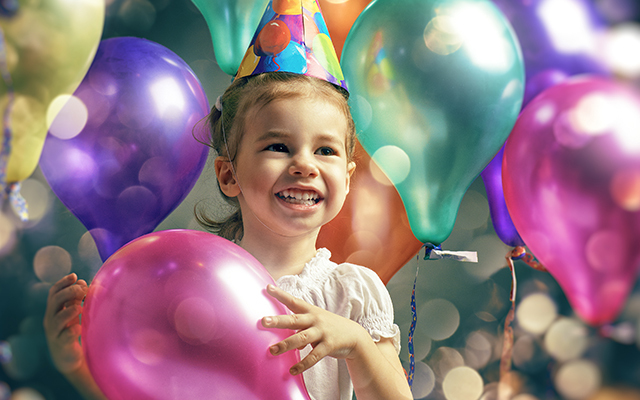 The average party has 10-20 children attendees with some parents that will stay on for younger children’s parties. When thinking about your party space, its also important to have a wet weather contingency plan. 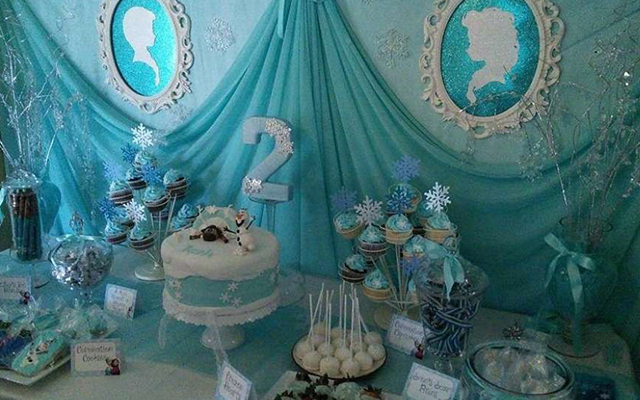 Nearly every child’s party has a theme. 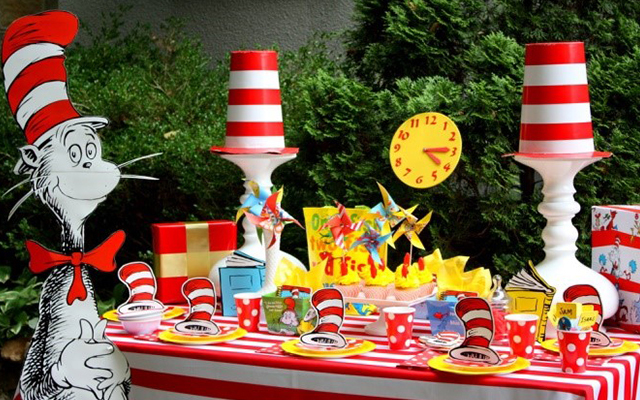 Having a theme can give your party a cohesive look. If the party theme also happens to be is your child’s favourite thing, it can help give the other parents ideas for present buying options. This is an important aspect of the party. Work out how much you have to spend and stick to it. Shop around; find the best deal, if you’re buying large quantities ask for a bulk discount. Get a few quotes if you’re getting a cake made. Try to negotiate where possible, it can end up saving you heaps! Kids’ parties should run for around two and a half hours. Any longer than this and younger children will begin to get tired and cranky. Having a party in the morning is also the best time as children are fresh and alert. You can be as creative as you like with your theme, and remember you can use different colour shades and patterns to help style your space. Google and Pinterest are great for ideas. These days there is lot of pressure when it comes to party food. Keep the menu simple, familiar and age-appropriate. Keep in mind any allergies parents have advised. 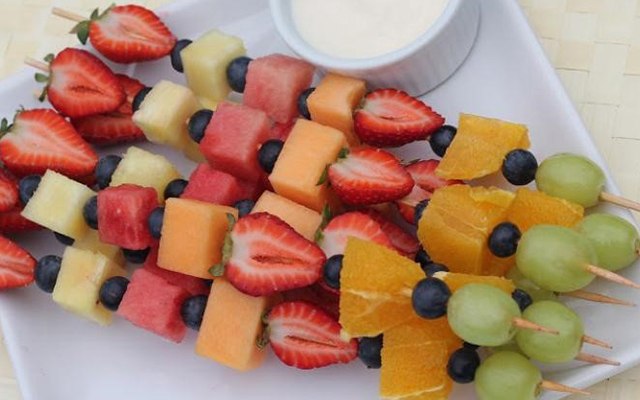 Safe options are small bits of a few different things – a fruit plate, some vegetable sticks and dip, lollies and some type of small savoury foods (if you’re not keen on mini pies and sausage rolls, try mini quiches and spring rolls). Remember to make sure to get out there and socialise with the parents that are staying for the party. Sit down and have a coffee with them. 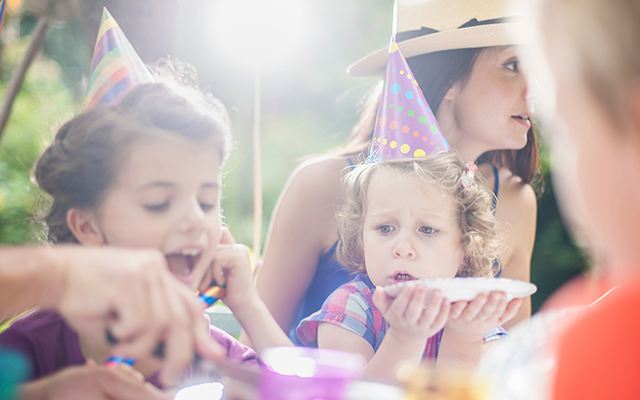 Have fun with the kids as they will remember you being there to help blow out the candles, but they won’t remember you being stressed out in the kitchen. 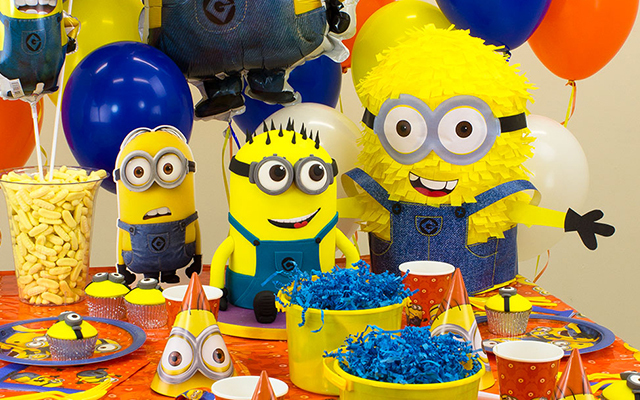 Use these simple tips for planning the perfect children’s party. 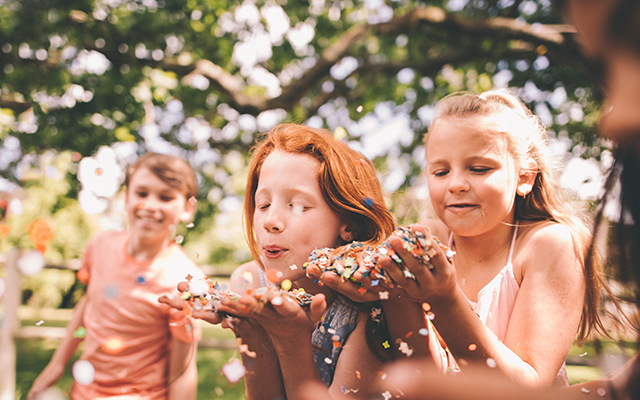 A great kids’ party is where you are relaxed and happy, and more importantly your child is happy and enjoying themselves. Enjoy their new milestone and treasure the day’s experience. Enjoy the excitement of hearing “Let it go” being played for the 50th time, and enjoy a glass of wine as a reward for a party well done! Now you can turn your interest into a career with a Diploma of Events Management. Studying this course you will learn how to plan and organise an event from concept through to execution with style and flair! Great article, Thanks for sharing. I always try to keep these tips in my mind whenever I will plan for a party.